In this post, I've tried to cover the most common actions that a QA performed so often while Web testing. 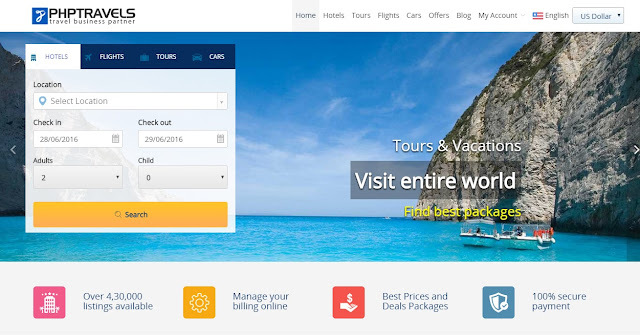 General actions are: type, click on links, select dropdown option, multi-select, checking radio buttons and check boxes, uploading files and clicking on buttons, moving backward and scrolling. Above mentioned actions cover 90% of our testing. 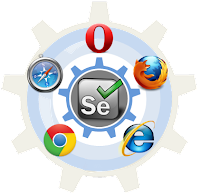 And it's fortunate to have Selenium IDE supports all these actions. echo "####### Clicking Link ########"
echo "###### Using goBack command to navigate to previous page ######"
echo "###### Typing First Name and Last Name ######"
echo "###### Check Radio Buttons & Check boxes #######"
echo "####### Performing Select & Multi-Select Actions ########"
echo "###### PASSED - Test Completed Successfully #######"
See you soon with some new posts on automation. Till then keep Rocking Folks ..! !